To the Navajo, sandpaintings are sacred, living entities that reflect the interconnectedness of all living beings--humans, plants, stars, animals, and mountains. 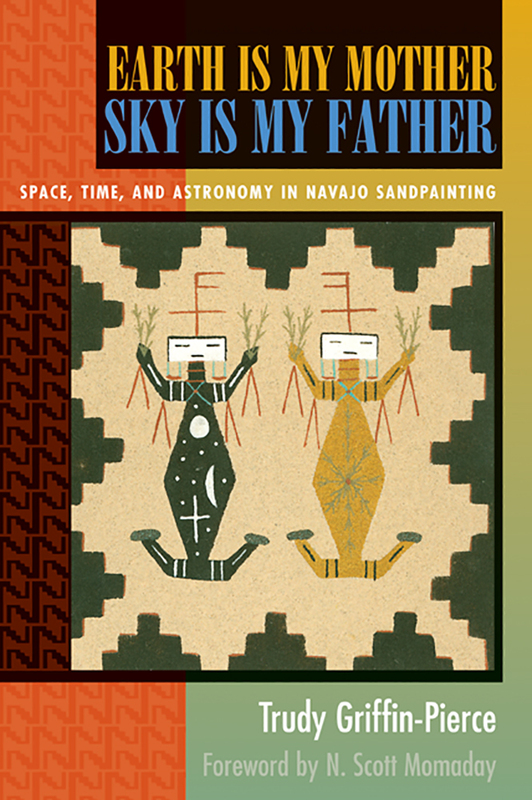 This book explores the circularity of Navajo thought in sandpaintings, Navajo chantway myths, and stories reflected in the celestial constellations. Trudy Griffin-Pierce (1949-2009) was an associate professor of anthropology at the University of Arizona. She was the author of several books on American Indian cosmology.